Good news for fans of post-metal and industrial! 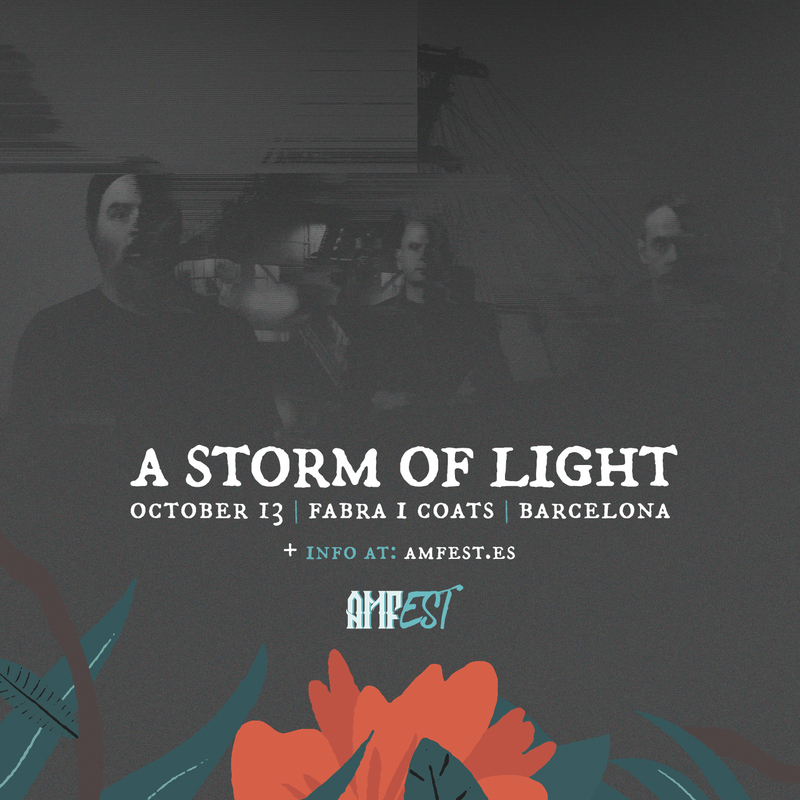 A Storm of Light, formed in New York in 2008, and leaded by Josh Graham (Red Sparrowes and head of visuals of Neurosis), will come back in 2018 with an European tour that will bring them to AMFest. Their last time in Barcelona was at primavera Sound in 2012 and that was loud! We are very much looking forward to their songs and their presence on stage at AMFest.